The Pentagon has allocated more than $ 1 billion to the Iraqi armed forces from its budget for 2020, to the organization YBK / BK Ka and other opposition groups in Syria. 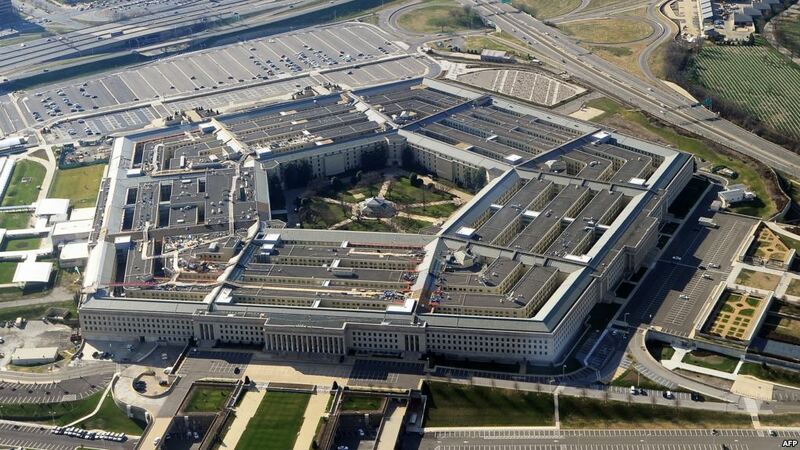 According to a document revealed details of the budget of the US Department of Defense, obtained by Anatolia, on Monday, from private sources. To meet the training and weapon requirements of counterterrorism units, special forces, the army, federal police forces, emergency response brigades, the Energy Security Police Force, and the Northern Peshmerga forces, . Among the weapons and equipment to be provided to the Iraqi security forces are automatic rifles, light and heavy machine guns, as well as carriers of armored vehicles, ambulances and vehicles for the transport of personnel. Of the amount allocated to Iraq, $ 126 million is earmarked for operational support, 189 million for logistical support, $ 28 million for military equipment maintenance and repair and $ 94 million for requirements for the maintenance and repair of equipment, weapons and vehicles. The US Department allocates an estimated $ 300 million to equip and train the Syrian armed opposition to benefit more from the elements of the PKK / BK Ka organization, which uses the name "Syrian Democratic Forces." The Ministry plans to provide various equipment and weapons, . the US Department of Defense allocates $ 250 million to support the security of the borders of the neighboring countries of Syria, without the document provided any details regarding this partial, it did not refer to the States concerned with this item. For Syria, the ministry also allocates $ 173 million under training and arms support, including $ 38 million in logistical support, $ 48 million for infrastructure repairs, $ 32 million for military operations and $ 10 million for ammunition.